Welcome. Welcome to Club Cavallo Italia. Welcome to the world of Club Cavallo Italia, the world of those who love the horse and elegance. Welcome to the world of charm, style, class, emotions that only the horse can convey. In a nutshell: welcome to Club Cavallo Italia, unique. Club Cavallo Italia was born to welcome those who love the horse and what this extraordinary animal (but we do not like to call it animal) represents, People who have a particular sensibility for what is beauty, style, charm and elegance. A discreet world that propose the philosophy of an elegant lifestyle, emotions to experience high-level experiences. Club Cavallo Italia wants to make you feel part of a world that did not exist before, the timeless world, unique and elegant of the emotions, the magic, the charm that only the Horse possesses and transmits. This is Club Cavallo Italia: where to take refuge in the search for the beautiful, the exclusive, the elegance… of sympathy. Now our advice: subscribe to our newsletter here. 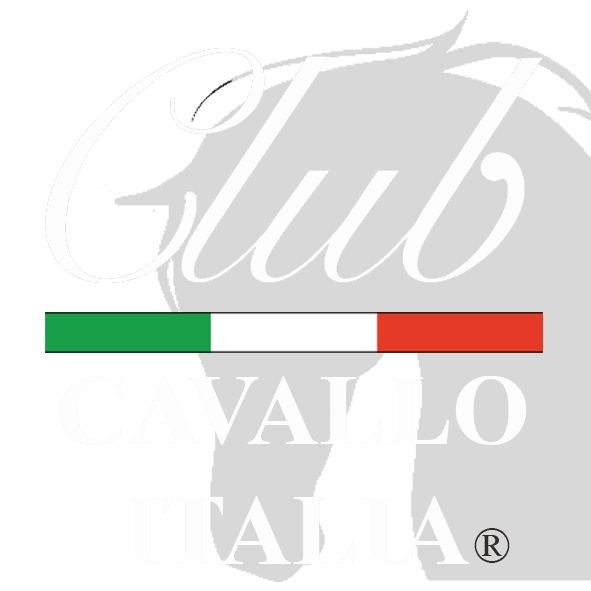 We will respect your privacy, you will enter the world of Club Cavallo Italia and you will get a 10% welcome discount for the first purchase in our online shop. Thank you. Any future visit will be particularly welcome and we will be at your disposal for any of your questions.